Dreaming about becoming an instructor? 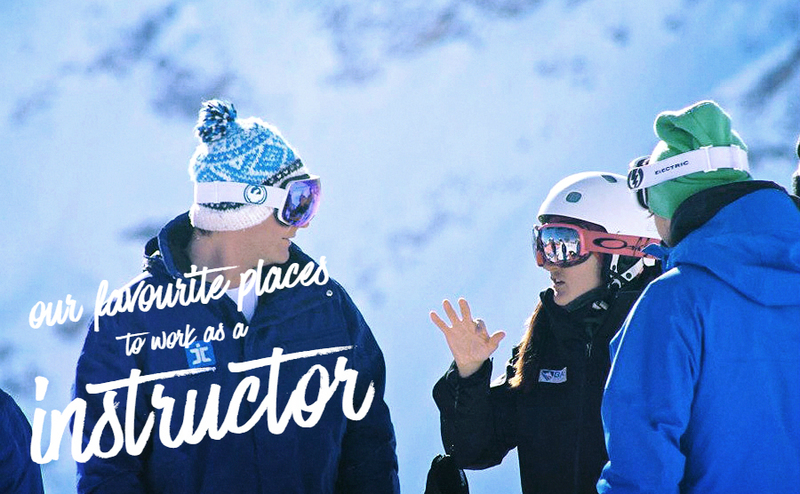 Here are some of the best places to work as ski or snowboard instructor. There is nothing wrong with dreaming, right? We all do it, but very few people act on that dream. If you are thinking about becoming an instructor then you’re at that stage where you want to make your dream come true. But before you do the hard work like earning the dough to pay for it or training hard for 3 years, dream some more as we give you a rundown on some of the coolest places you could work as an instructor. We simply love Méribel. We run our courses there, live there and play there, we have local knowledge that a black cab driver would be proud of and more than that we know that it’s one of the best places to teach. 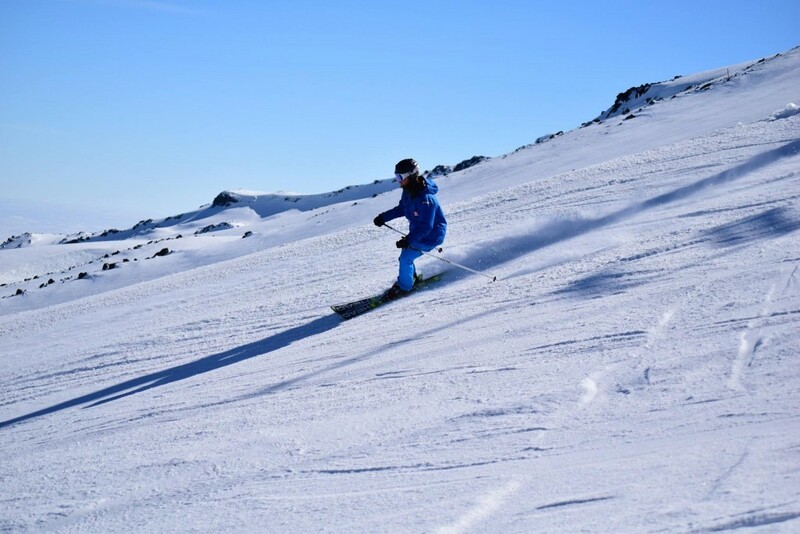 There are loads of independent ski schools, many of which are run or owned by British people, such as Parallel Lines, Marmalade, BASS, Cab9 and more. The reason for all this is many of the clients are from the UK along with the majority of tour operators and chalet companies, which means that instructors with good spoken English are highly prized. It is tricky to get work in France though, as you need to reach the dizzying heights of BASI Level 4 ISTD, and pass your Eurotest. We can start you on this pathway to becoming a top level instructor (and better wages that come with it) with our BASI Level 3 training course in Meribel. If you planning on living the ultimate lifestyle and chase the endless winter then you will need to consider spending sometime instructing in the southern hemisphere. In our opinion New Zealand is the pick of the bunch with the best riding, much more varied terrain and better backcountry. Also NZ has well and truly established itself as one of the world’s extreme sports hotspots. There are other great advantages such as a shared language and we know for sure that hundreds of Brits end up as instructors on their slopes. We have yet to meet anyone who has gone and worked a season in Japan and come back to say that they had a rubbish time. Yeah sure the off-slope lifestyle isn’t a patch on the most European resorts, but the rumours about the snow are true. The local schools are also more than happy to employ newly qualified British ski instructors, which means that every year there are more of us out there. 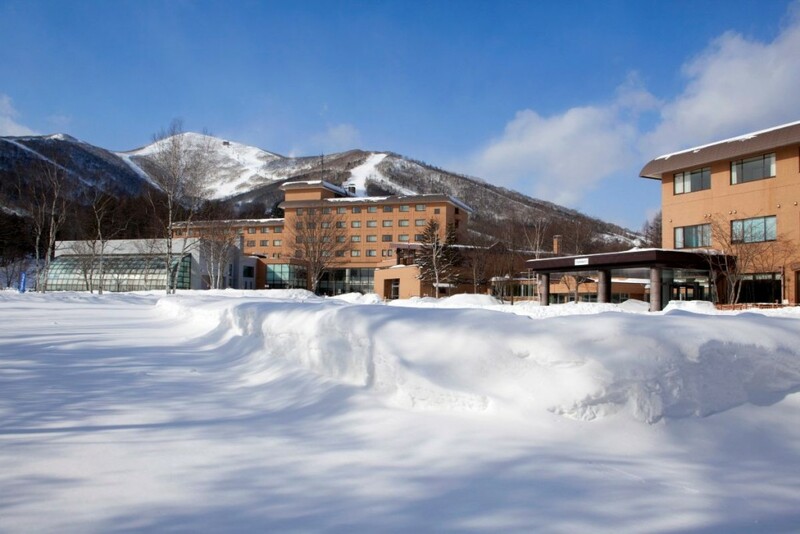 If you’re thinking about working in Japan then check out these jobs with Club Med. 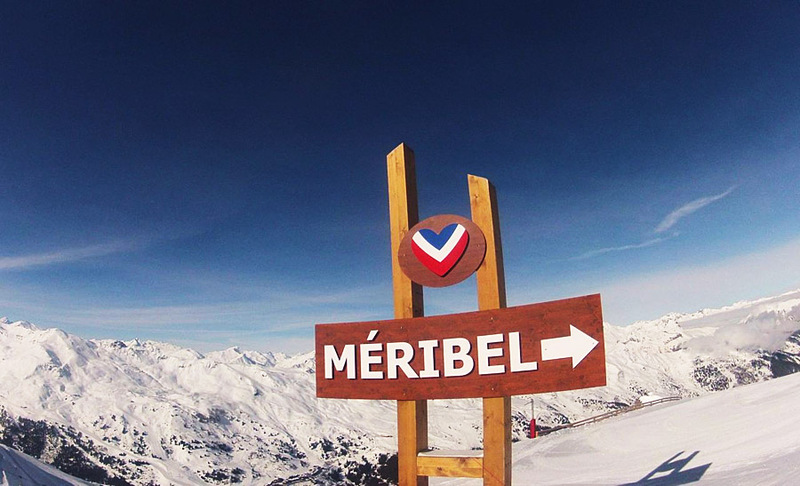 Like Méribel we know everyone and everything there is to know about the place and we never get bored. In the winter there are loads of instructor resorts in the surrounding ski areas like Norquay, Lake Louise and Sunshine Valley. As Banff is a year round town it has a different vibe to living up in the mountain resorts, this often means that people do more than one season here and often stick around and make it their home, which makes it a great option if you are looking to find a permanent home, get a job and make friends. Staying a little closer to home, Italy is a great place to set up as an instructor. Great apres and nightlife, amazing food and quality skiing in a variety of resorts in both the Alps and Dolomites. You can work in Italy as a Level 2 instructor and plenty of English tourists ski there so you would be in demand, although even more so if you can speak some Italian! We have a great partnership with a company Interski who are based in Italy, and can offer work following your BASI Level 2 in Meribel, and for following years. They quite often have extra work during peak holiday weeks, which is a great option if you have gone on to university but get long holidays! Paid ski trips every month anyone? Normally by the time you have qualified as an instructor it is time for the snow melt, which leaves you with 2 options. 1. Go down under (see New Zealand) or 2. work in the UK. While it may not be as exciting as mountain living you will still get to work as a ski or snowboard instructor. Doing this also allows you to hone your skills and techniques as instructor which then makes you more employable in the future. You can even forge a successful career within the UK and don’t forget many of the big UK stars such as Jamie Nicholls, Katie Summerhayes and Woodsy started on the the artificial slopes of the UK. If you have been an instructor in a great place let us know where and why you loved working there in the comments below. This entry was posted in Banff, BASI, CASI, Employment, Japan, Life in Ski, Meribel, NZSIA. Bookmark the permalink.